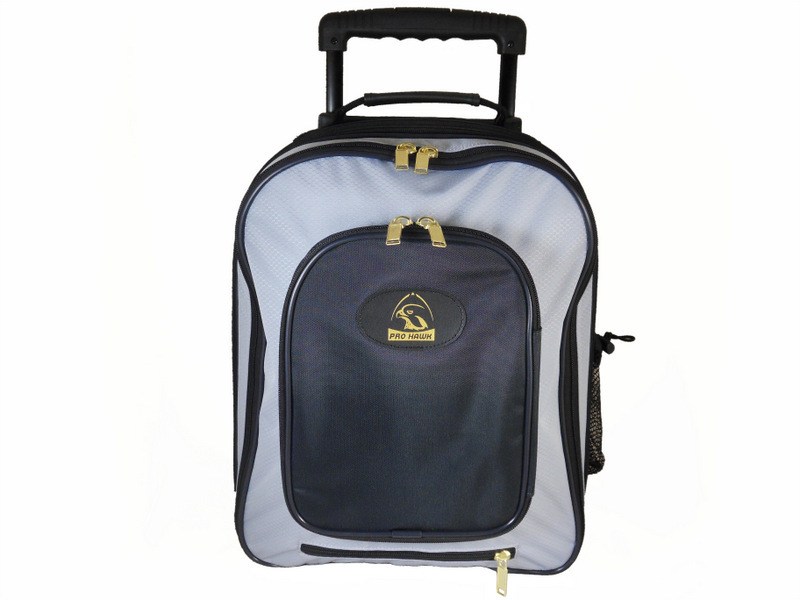 This Superb Quality Lawn Bowls Trolley bag holds 4 Bowls that are safely secured with a velcro strap. The Prohawk Stay Dry Trolley Bag features a compartment in the centre for accessories. Also features a separate compartment for shoes and clothing. This trolley bag has a 100% Waterproof cover that pulls out from the bottom of the bag – Ideal for those games in the rain! 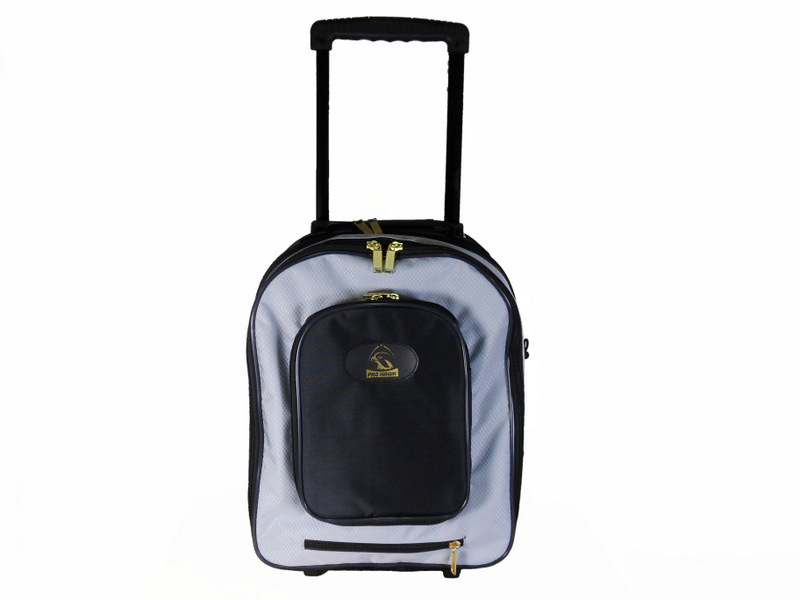 This is a superb quality trolley bag for all your bowling needs. 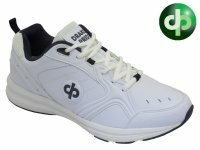 Special web only price: £73.99!